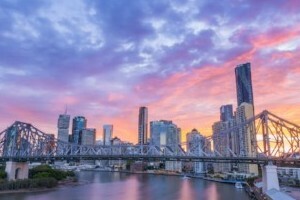 On 20 & 21 November the Inspiring Australia Queensland Regional STEM Hub Forum brought together seven Regional STEM Hubs from across the state to meet in Brisbane at The Edge, SLQ. It was fantastic to host representatives from each of the Queensland STEM Hubs: Cairns, Darling Downs South West, Gympie, Gladstone, Longreach, Rockhampton and Townsville. Much was achieved during the two days including an initial bringing together of key representatives from the state-wide network, strategic planning, community building presentations, local story sharing and working with the The Edge team at State Library of Queensland in the Fabrication Lab for professional development activities. 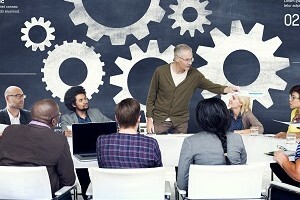 Thirty people attended the Forum, representing the more than 300 people who are now involved in the network and a range of organisations including universities, primary and high schools, local council and libraries, government, non-profit organisations, research organisations, industry bodies and businesses. 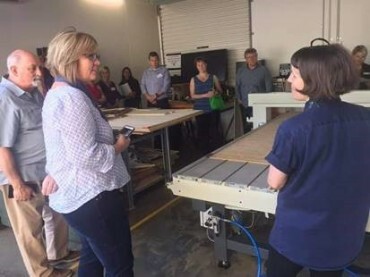 Image: Inspiring Australia STEM Hub Forum 2018 - Participants learning about the community development approach to fostering a Maker Space, led by Emma Che Rathe and Peter Musk of The Edge Team at State Library of Queensland. 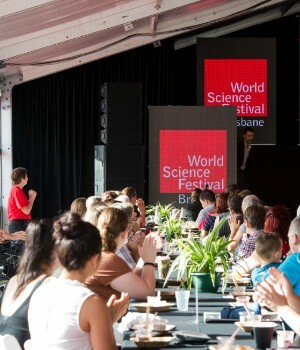 World Science Festival Brisbane - school bookings & volunteer applications open! Congress is the home of smart content—an event where content creators, producers, broadcasters and distributors can be on the cutting edge of working in science, history and non-fiction media. FREE public programs available 27, 30 Nov. The QUT STEM for Schools team is now taking bookings for the 2019 fully-funded, curriculum-mapped STEM workshops for high school groups held at the Science and Engineering Centre. 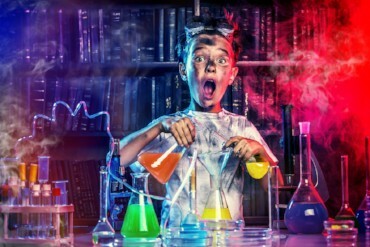 SparkLab are looking for budding scientists to question, play, test, observe and talk! Enter to become one of four SparkLab ambassadors and win an Annual Pass and VIP experience for your family. Queensland school teachers can apply to visit the Cooper Hewitt Smithsonian Design Museum in New York to gain experience in classroom, community and online strategies for delivering quality design education. With the school holidays fast approaching, we are seeking engaging STEM holiday programs and events across the state to share on our website and Facebook page. Please submit your event listings now so that they can be ready for families to access in time for the Christmas holidays. 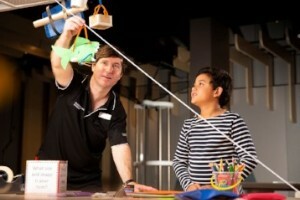 Anyone holding a STEM related event in Queensland that is open to the public can submit their event to the Inspiring Australia Queensland website. 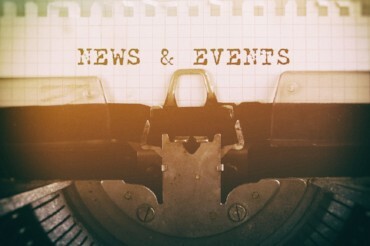 Events can be targeted to families, kids, adults, teachers, professionals, school or university students.